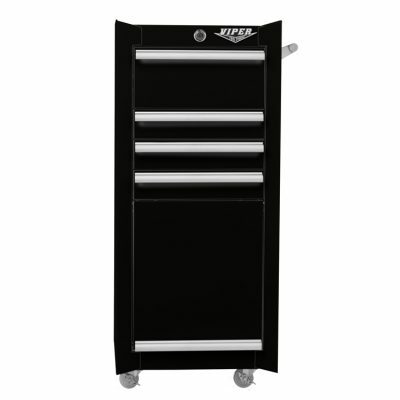 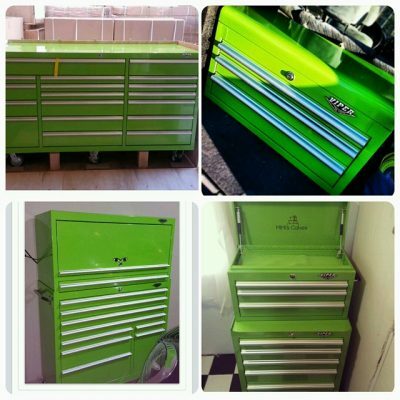 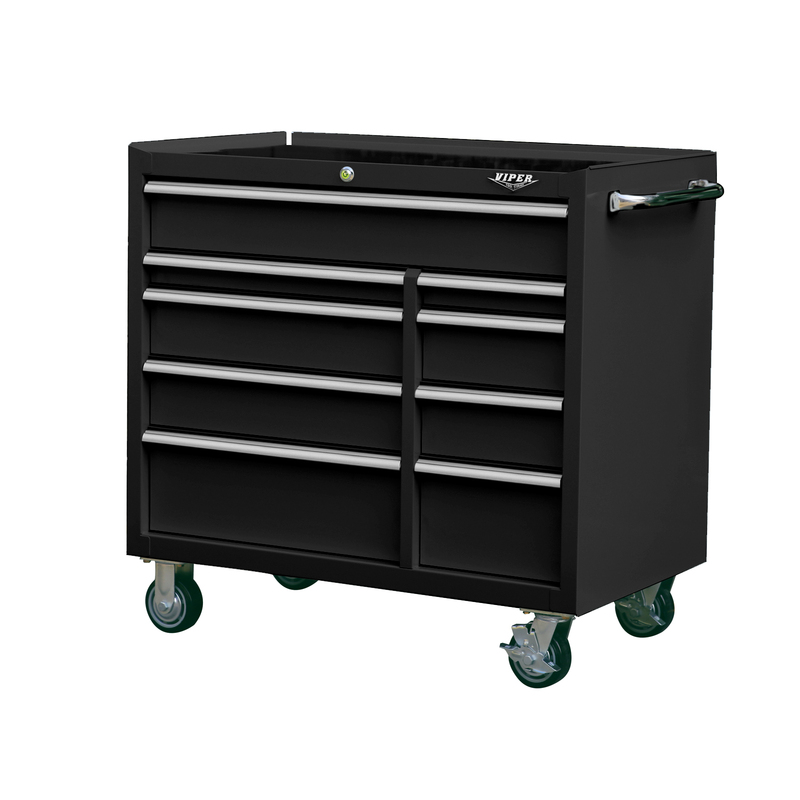 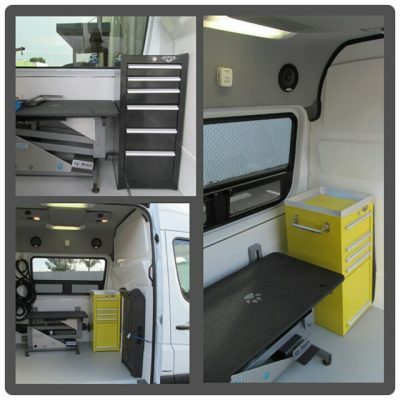 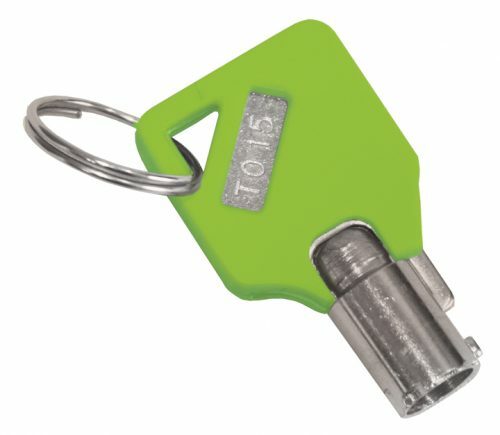 Viper Tool Storage is known for our quality of construction and stylish, innovative designs. 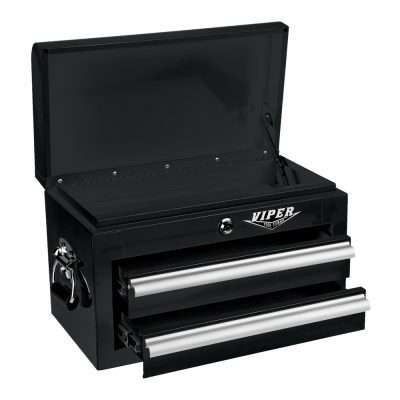 Our customers often tell us how impressed they are with the high quality of our products, much like N.D. from Texas: “We are truly impressed with the quality of the VIPER. 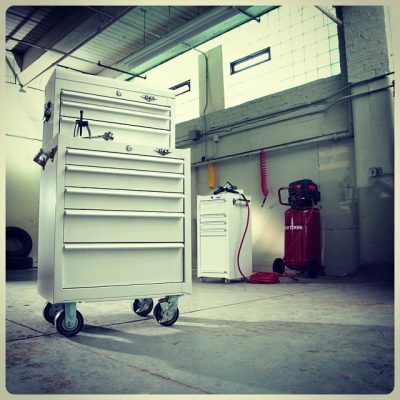 We looked at the different Craftsman, and Gladiator units that Sears carried and by far, the VIPER stands out in a class of its own.” Plus, we stand behind our products with a limited lifetime warranty. 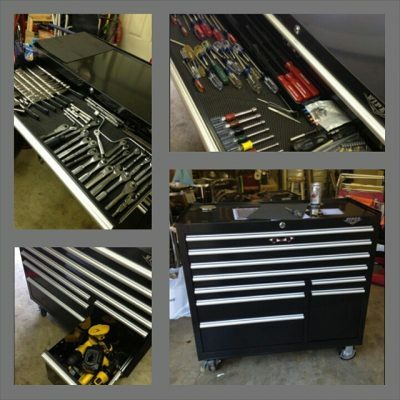 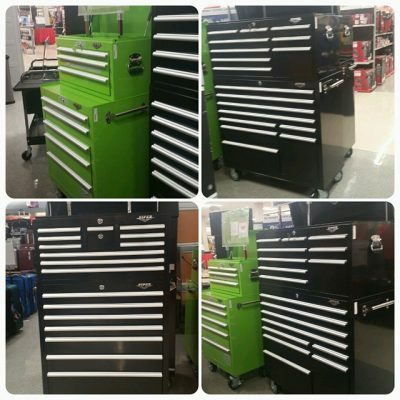 Order today, and see why everyone’s talking about Viper Tool Storage! 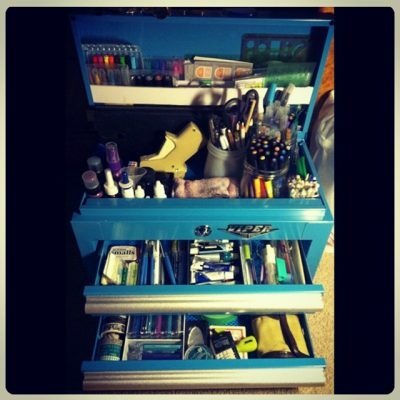 We strive to create a tool storage product that is as durable as it is versatile and esthetically pleasing. 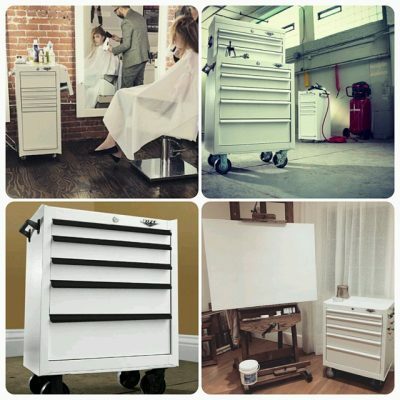 Unlike our competitors who cut quality to meet supplier demands, our products are crafted to last a lifetime! 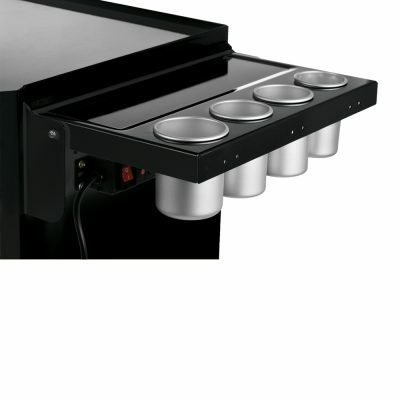 Our attention to detail is apparent in every product we create, and our preciseness hasn’t gone unnoticed. 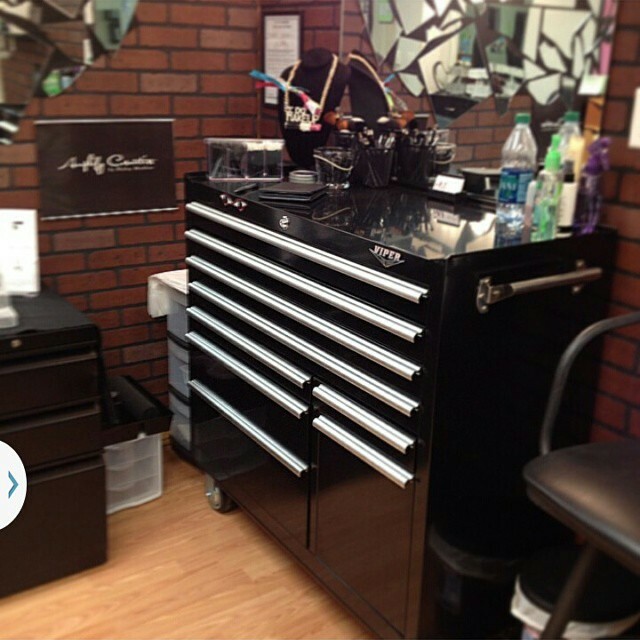 We’ve private-labeled for some of the largest companies in the world! 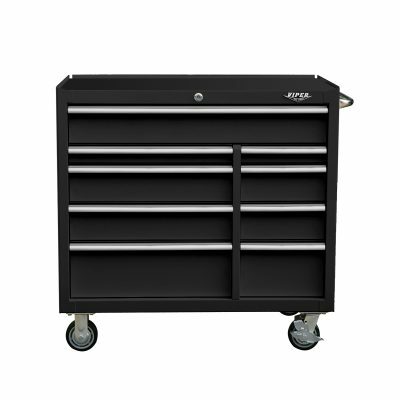 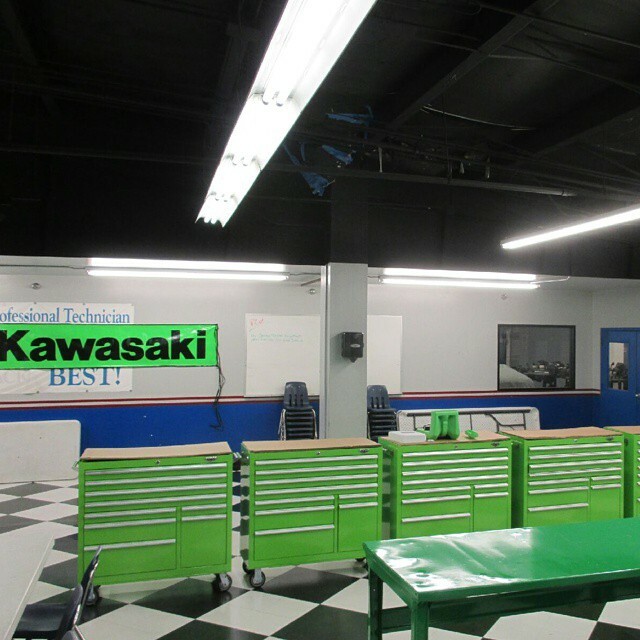 Browse our large selection of products and start building your dream garage or workstation today. We truly believe when you purchase one of our products, you’re making a lifetime investment. Give us a call today at (951) 296-1359. One of our friendly customer service representatives will happily assist you with any questions you might have. 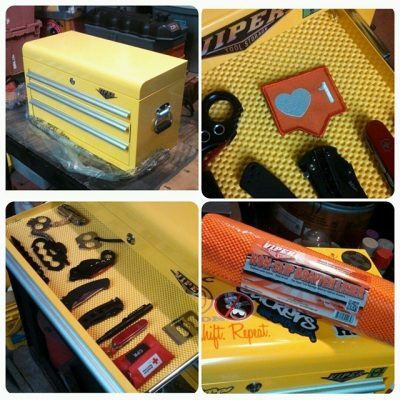 HOW WILL YOU USE YOUR VIPER TOOL STORAGE?